clintasha. Clintasha forever! Hope wewe guys like this XD. 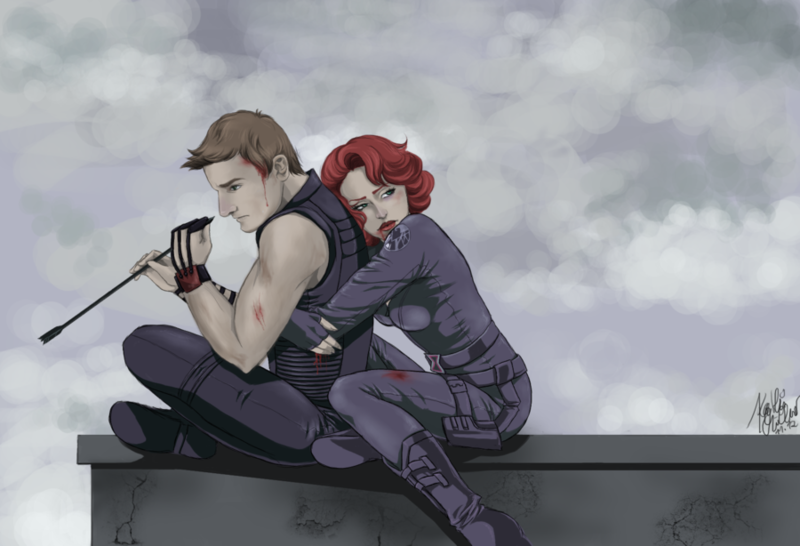 HD Wallpaper and background images in the Hawkeye & Black Widow club tagged: hawkeye jeremy renner black widow scarlett johansson the avengers natasha romanoff clint barton fan art. 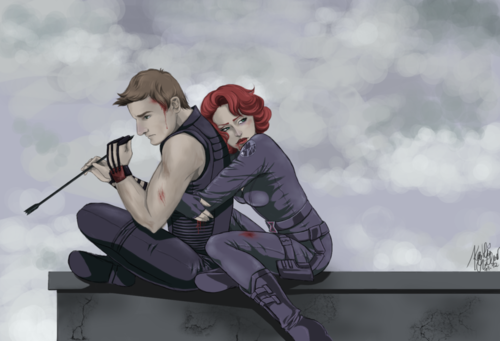 This Hawkeye & Black Widow fan art might contain wamevaa vizuri mtu, suti, suruali nyayo, pantsuit, mtu wamevaa vizuri, suti ya suruali, suti biashara, biashara suti, hip boot, and thigh boot.